The pop singer and the Australian actor got married as they always dreamed. 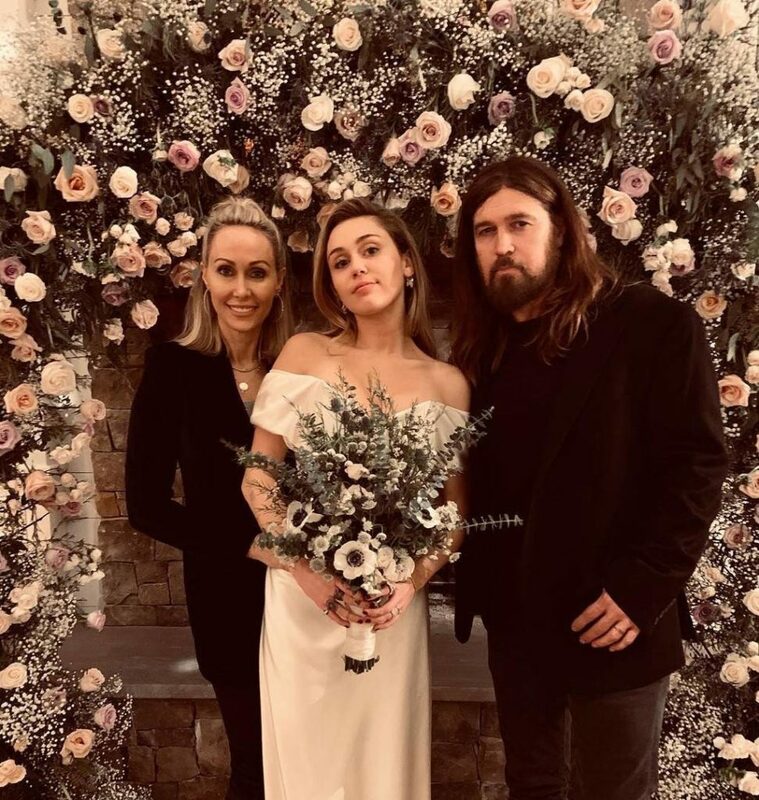 Miley Cyrus really had the best of both worlds at her wedding with Liam Hemsworth. Not only was it surprisingly economical, it also had elegant touches that were worthy of Pinterest. For the day of their wedding, the couple managed to turn their farm in Tennessee into a beautiful marriage location that also incorporated the Christmas decorations of Miley and Liam. Of course, it helped that the actor and the singer kept their guest list to a minimum, only with their relatives and their closest friends. On the other hand, entertainment was not a problem for the Cyrus and Hemsworth families. So, how exactly did Miley and Liam spend at their secret ceremony? We take the bill! Venue: While some stars like Priyanka Chopra and Nick Jonas spent hundreds of thousands of dollars on the location of their weddings, Miley and Liam could find a place that was more than reasonable in price and had sentimental value for them: their house . The Tennessee farm house was the perfect location for the long-time couple to get married, and it cost them nothing to do the ceremony there. Flower arrangements: an estimated $ 1,500. Based on similar flower arches, bouquet, etc. Miley was able to spend about $ 1,500 on the beautiful and delicate arrangements. Liam’s boutonnière was made of white anemone, which combined perfectly with the bride’s bouquet. For a large arch that could serve as an altar, they chose an assortment of roses and other small flowers that were both delicate and romantic. To the surprise of many, Miley opted for a beautiful Vivienne Westwood dress for normal sale. This dress is no longer available on the website, but it is believed to be the Long Cocotte model. Understandably, Liam was looking for comfort for the big day, so it makes sense that he would choose to wear white Vans instead of dress shoes. And, this is just speculation, but he probably wore a suit he already had. Like the rest of the wedding decoration, the cake was simple but elegant. They ordered a three-tier cake and three dozen cupcakes from the local Ivey Cake bakery, which usually costs more than $ 200. It is not known yet what flavors they chose, but it looked delicious! According to the company’s website that created its bow of organic balloons in pastel colors, interior designs start at only $ 675 and probably cost more due to the custom material. 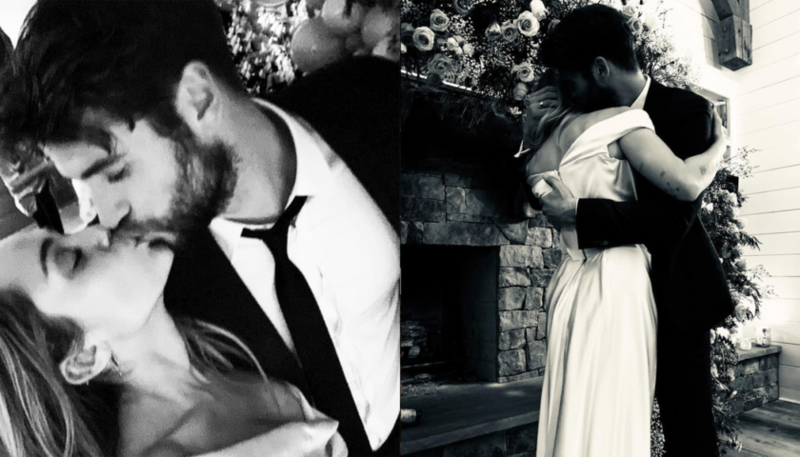 Miley and Liam also had balloons with the date of their wedding printed on them, which were planted at the entrance of the couple’s house. The famous couple really splurged on their libations. It seems that the newlyweds and their guests drank Veuve Clicquot champagne on their big day, so if they ordered two dozen bottles, the total would be more than $ 1,000. To give the dinner a vintage touch, the Malibu singer rented a few glasses of wine from a local company, which cost only $ 1.50 for rent. In all, the couple probably spent $ 17,560 on their intimate wedding ceremony.